Pest Control Services for the Burbank area. 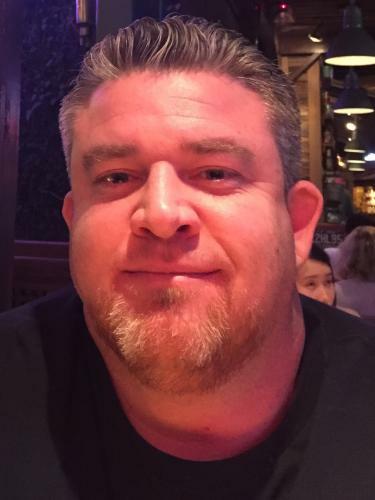 The owner and operator of Mills Pest Management in Burbank, California. I started in the pest control industry in 1999 as a pest technician and promoted up the ranks to pest manager, branch manager, district manager, operations manager, general manager and 16 years later I’m the proud owner/operator of my own company. I never thought as a kid growing up my adult career would be in pest management. Like a lot of young boys, I wanted to be a fireman. I stumbled into this industry and fell in love with it. I learned early in life that no matter what career path I choose, I needed to do something interesting, whatever it was and choose to be great at what I do. I applied this thinking to my pest technician job 17 years ago and after rising up the ranks to General Manager and 2nd in command under the owner, I was able to turn a job into a career and realized my next move up was to be an owner myself. Everyone I know has told me this is long overdue. I have personally hired and trained many people in this industry and several have gone on to start their own companies. I look forward to putting my now 17 years of pest management experience to work for you! We are very blessed and thankful for all that we have. 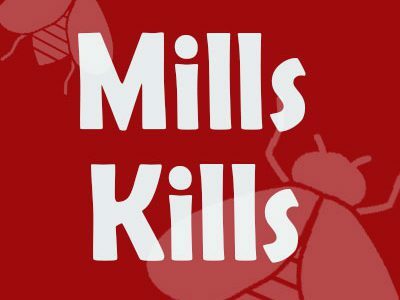 Thank you for choosing Mills Pest Management! I was born & raised in Burbank, CA, JBHS class of 1995. I married my high school sweetheart Danielle (Garcia) – BHS class of 1995. We have 2 boys Andrew (19) – JBHS class of 2015, and Kyle (16) – JBHS class of 2018. There’s no such thing as a “common” pest problem when it comes to your health, safety and image. That’s why we’ll treat your pest problem with the most effective treatments available. It’s all part of our Integrated Pest Management (IPM) approach.We use our comprehensive knowledge of the life cycles of pests and their interaction with the environment.